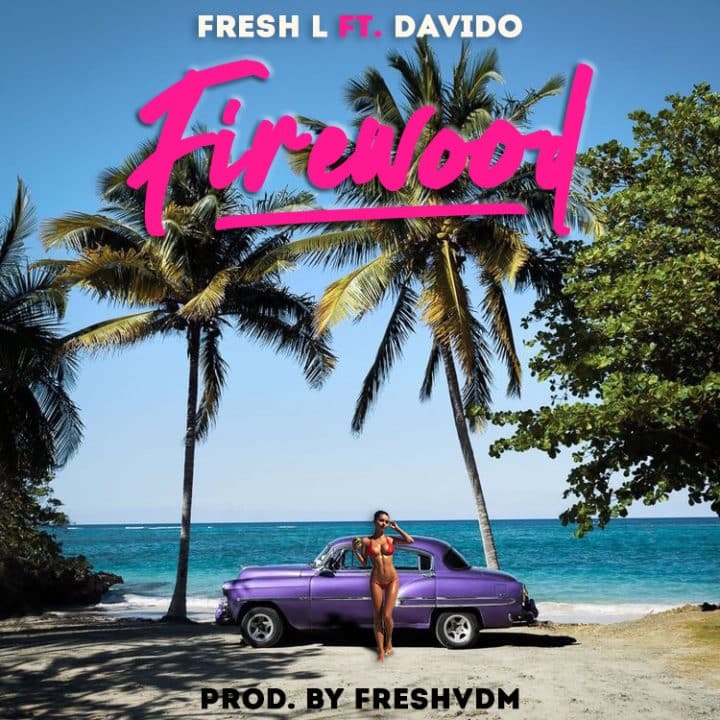 Ladi Lanre of the DRB Lasgidi crew, popularly known by his stage name, Fresh L, is out with a new Afro pop tune dubbed “Firewood”, featuring DMW head honcho, Davido. 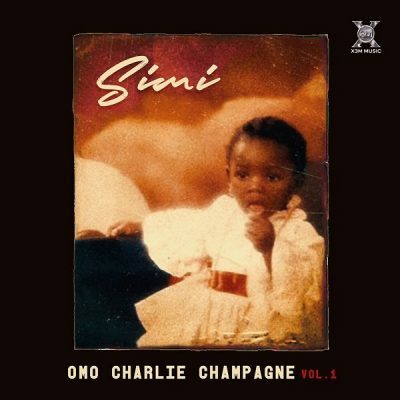 The record was produced by talented producer, FreshVDM. “Firewood” is undoubtedly going to be the new summer anthem. Put on your dancing shoes and get ready to dance.